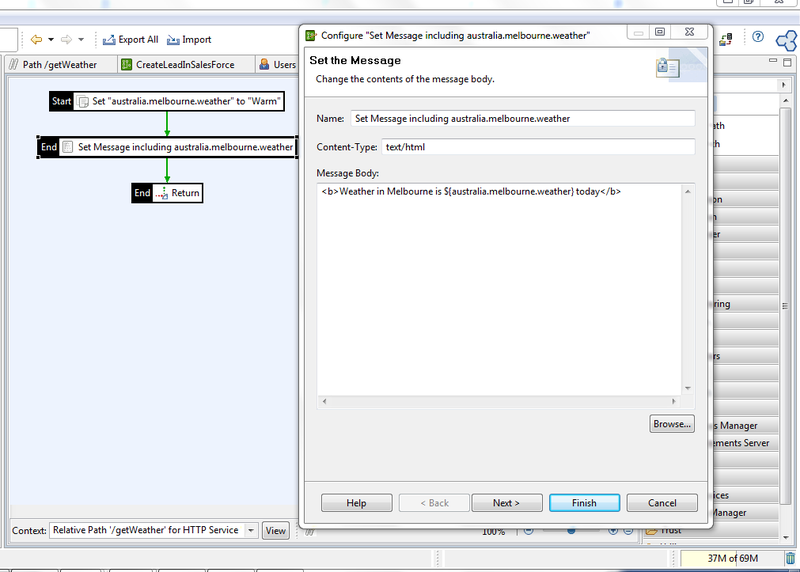 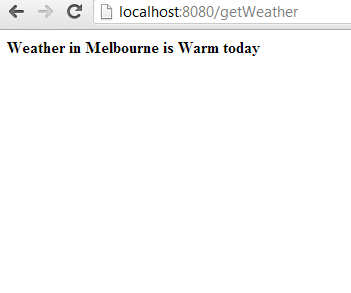 So now when I call the API Server on the path of "/getWeather", I get the weather for Melbourne. 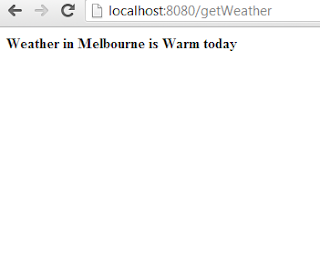 Of course, you could read the variable from a database or from another API. 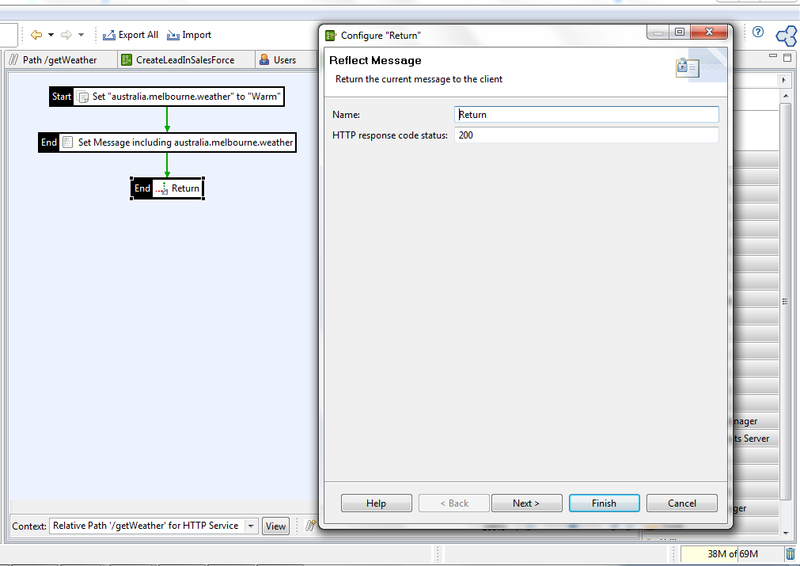 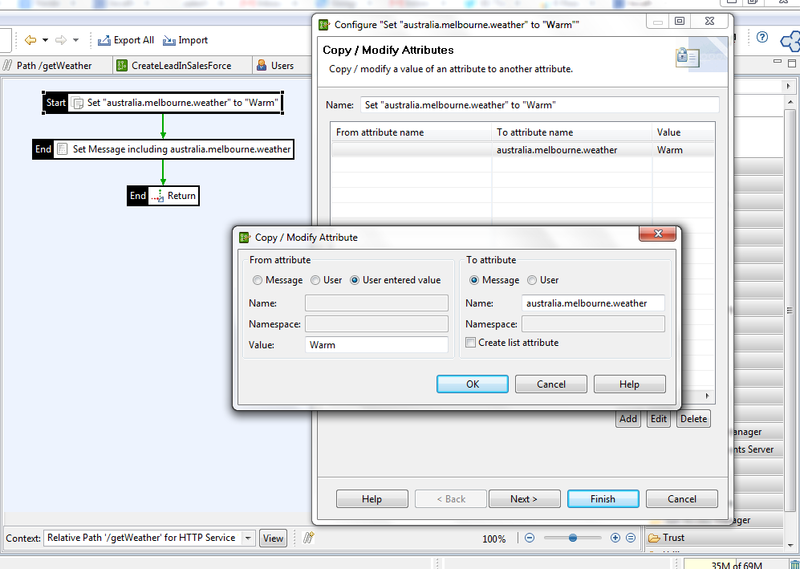 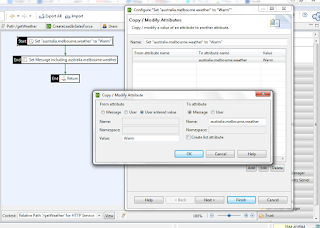 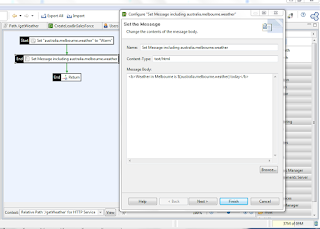 But in this case, I'm showing how you can set it with a "Copy/Modify Attributes" filter, which can be a useful step to perform in your Axway/Vordel API Server policies.